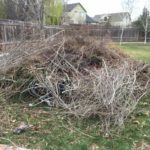 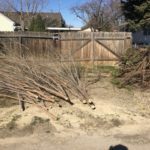 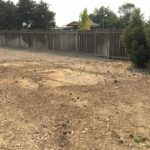 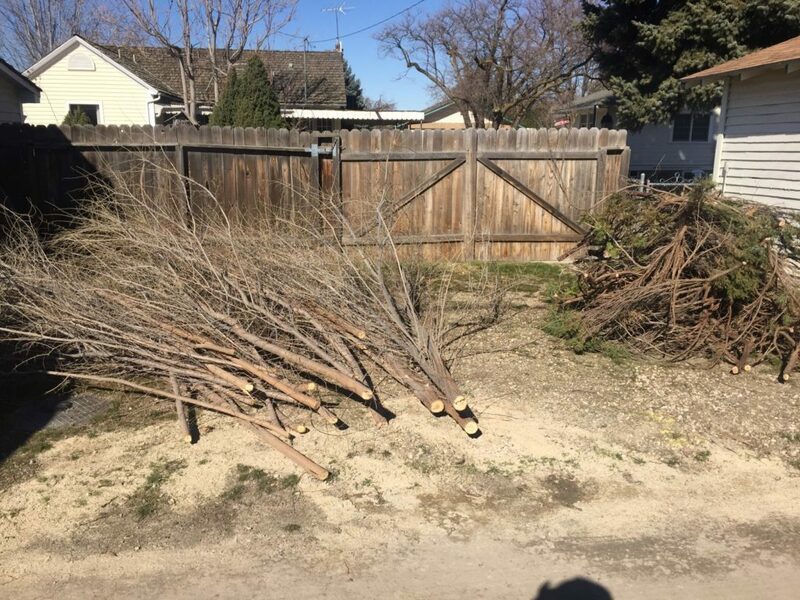 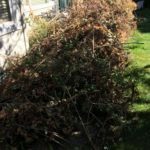 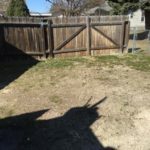 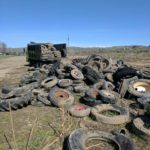 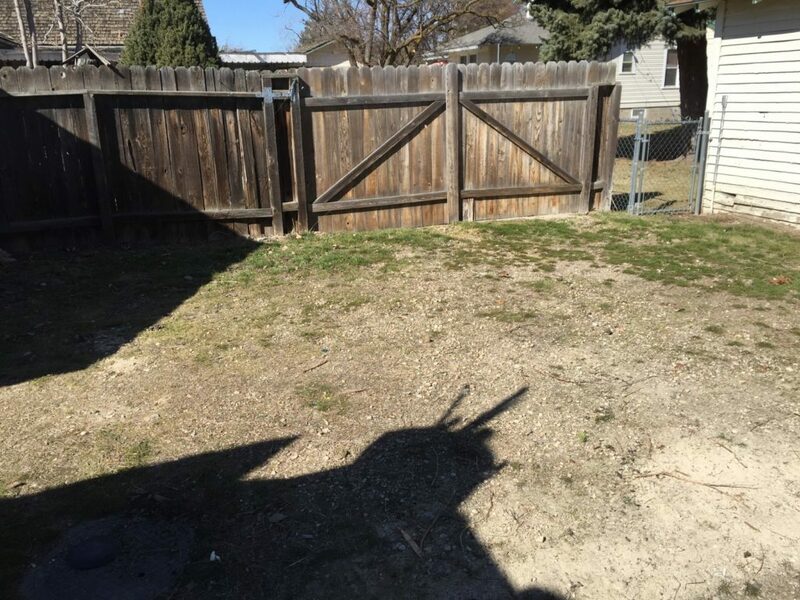 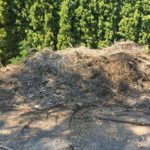 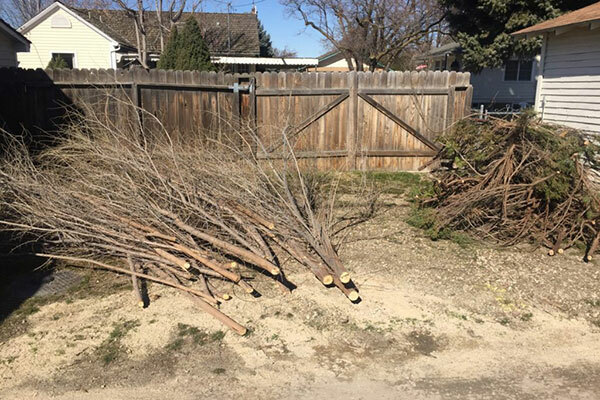 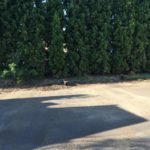 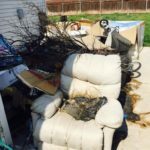 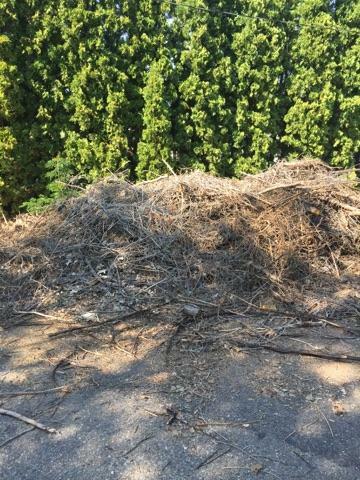 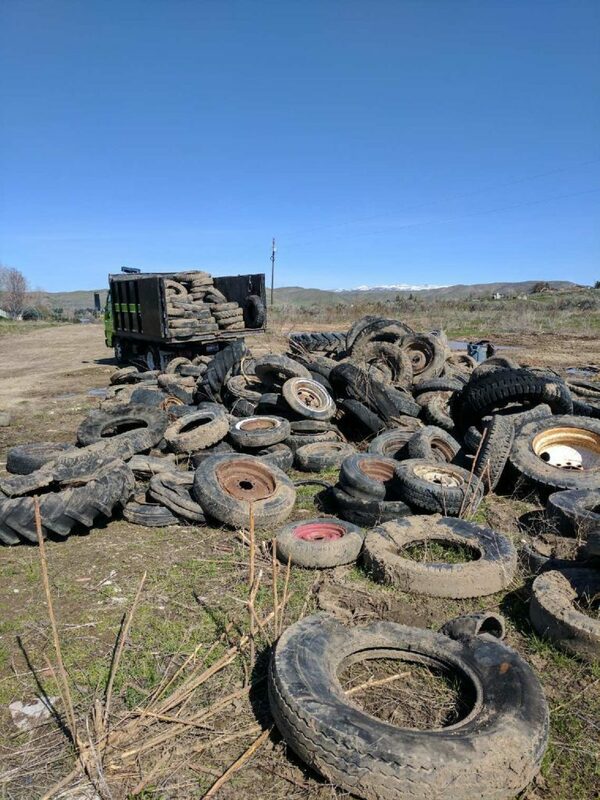 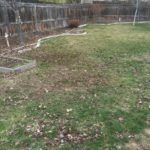 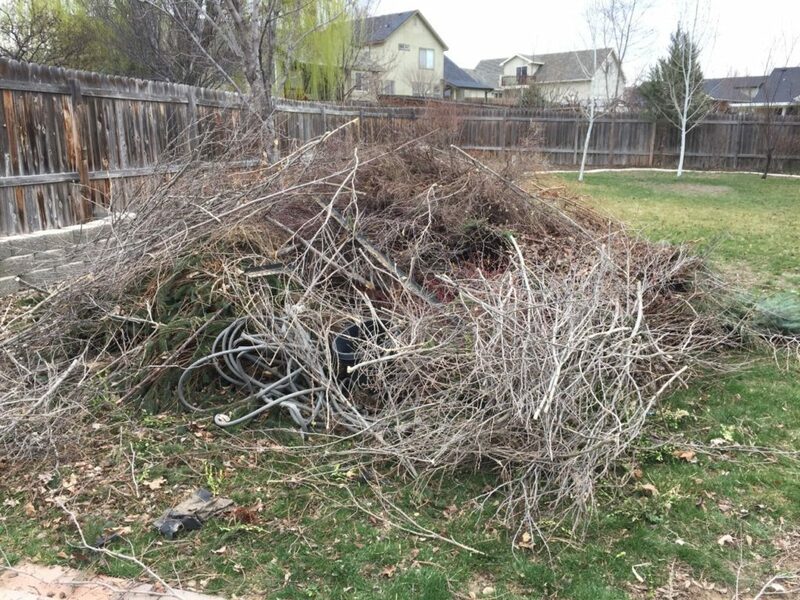 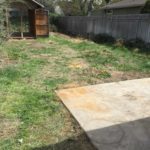 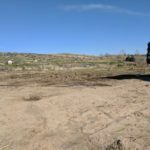 Yard Waste and Debris Removal by Junk Bros! 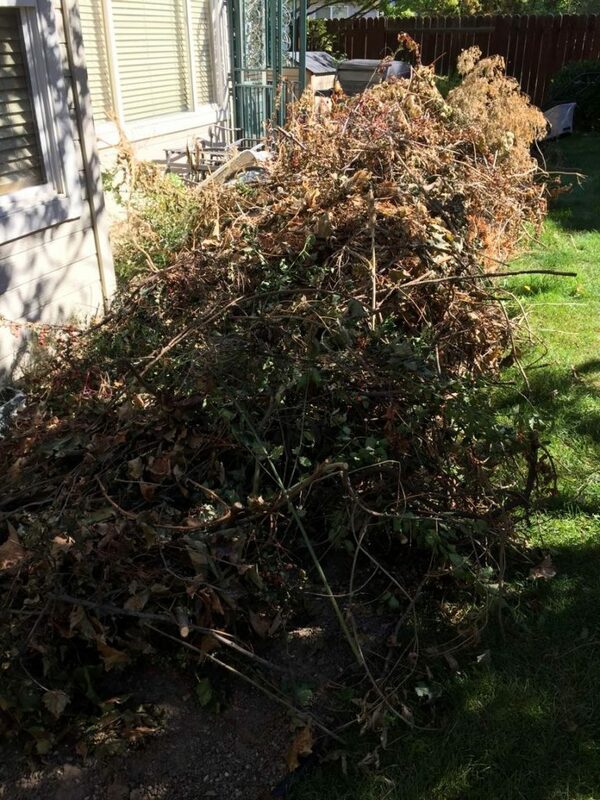 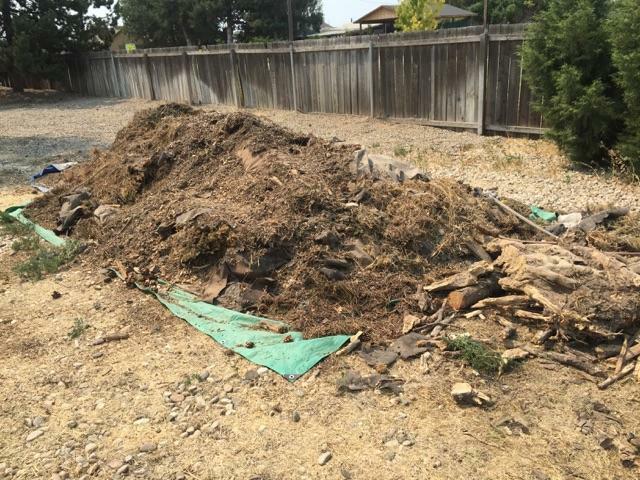 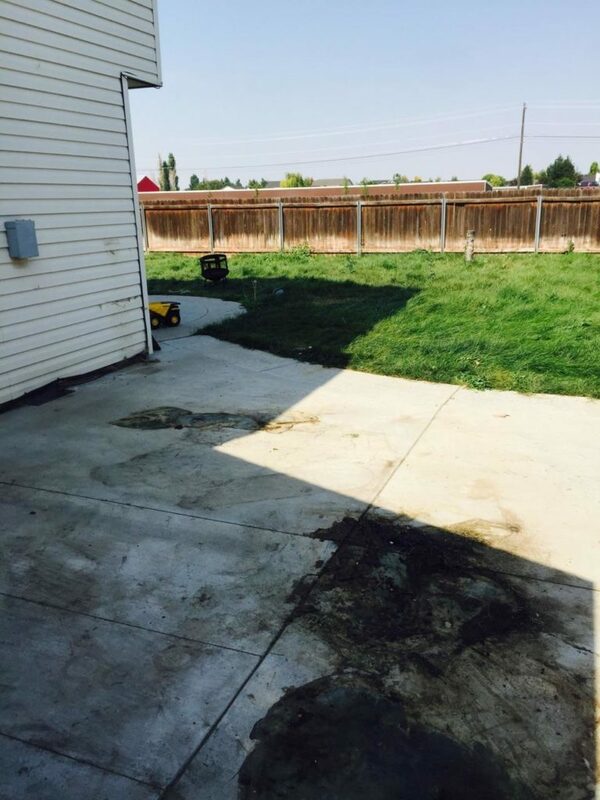 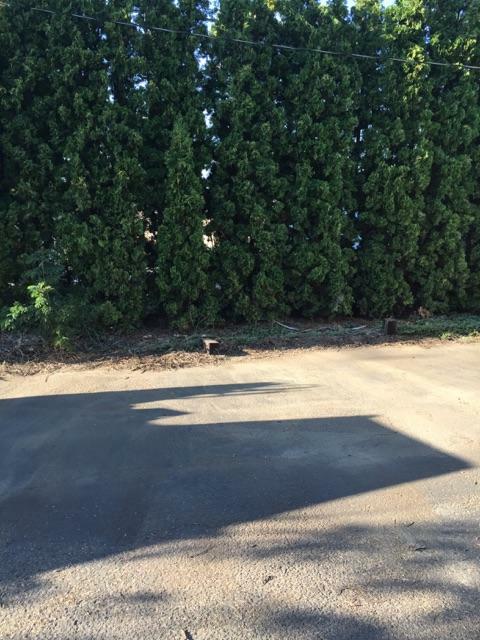 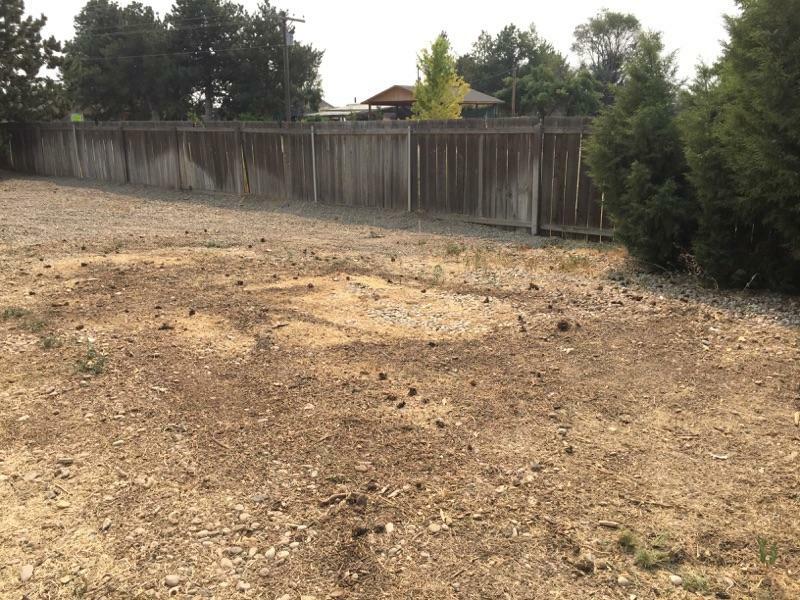 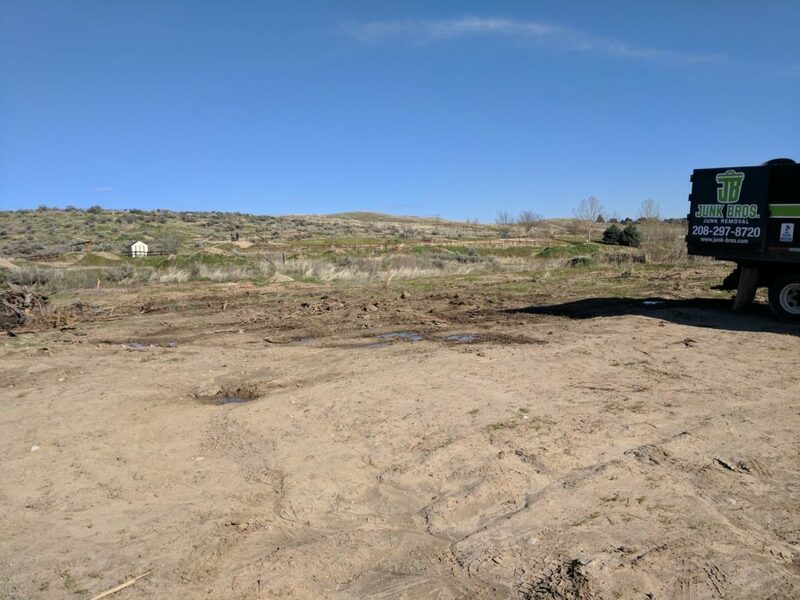 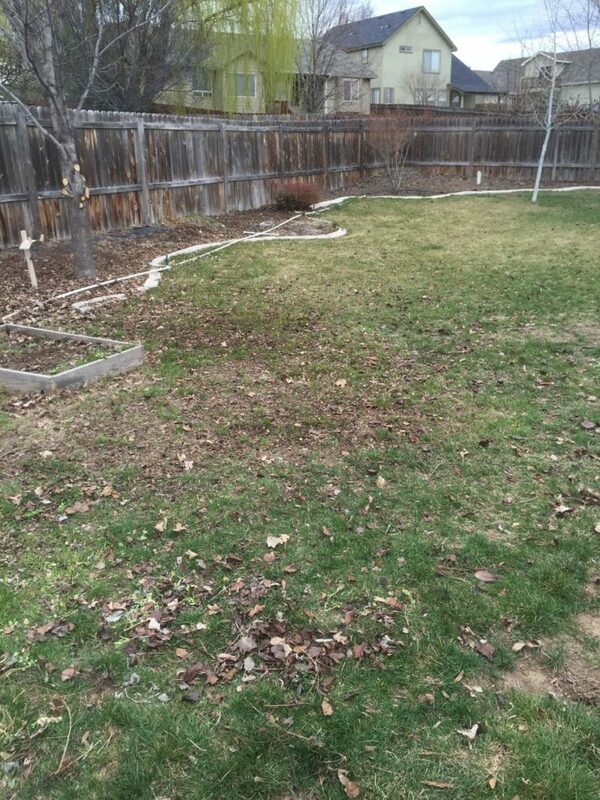 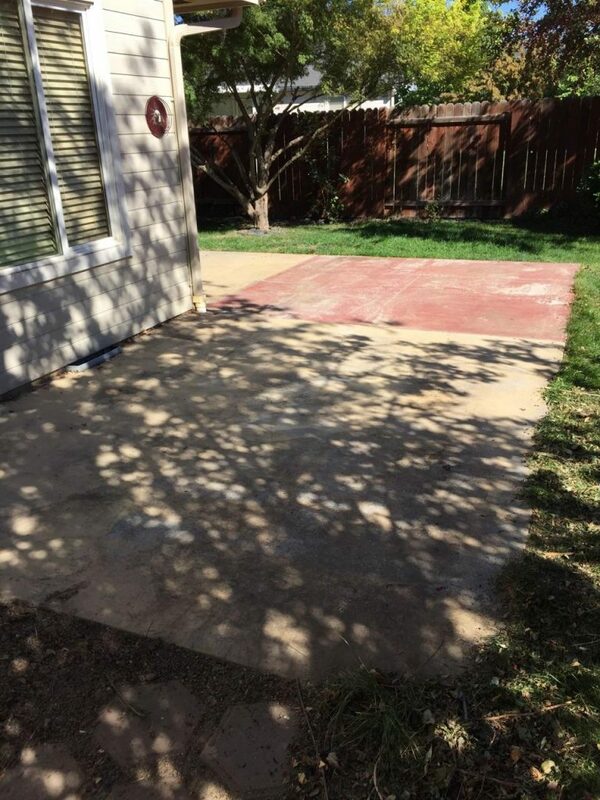 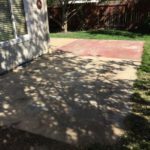 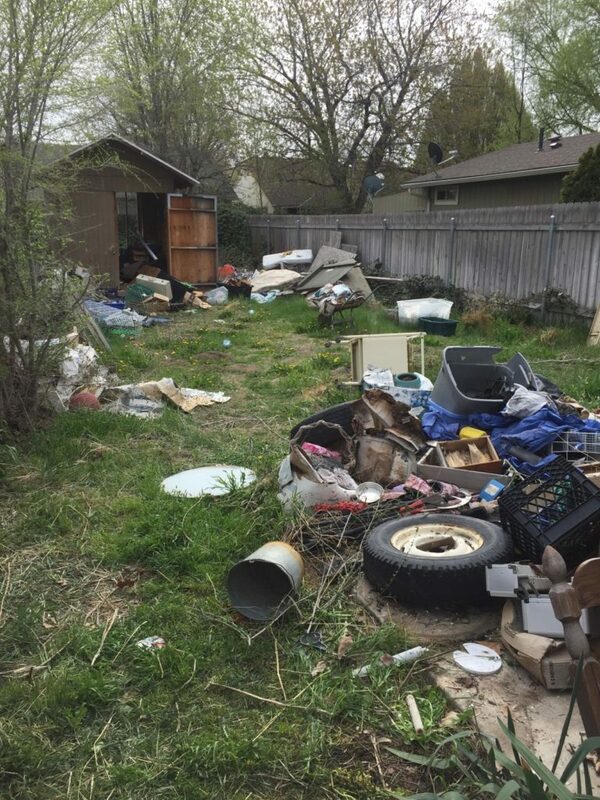 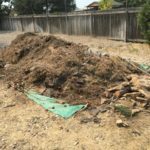 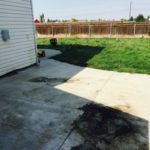 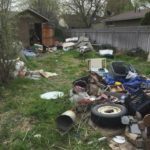 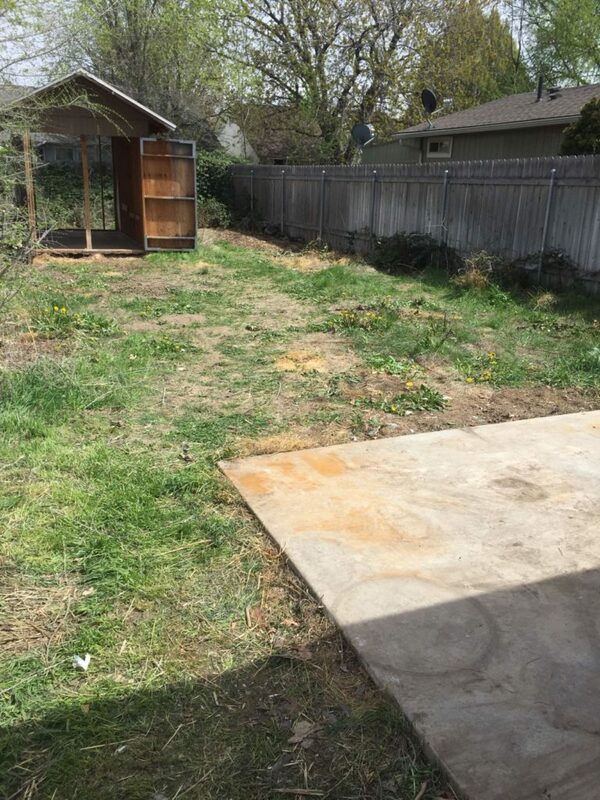 We don’t just remove junk, we remove yard waste, dirt and debris too! 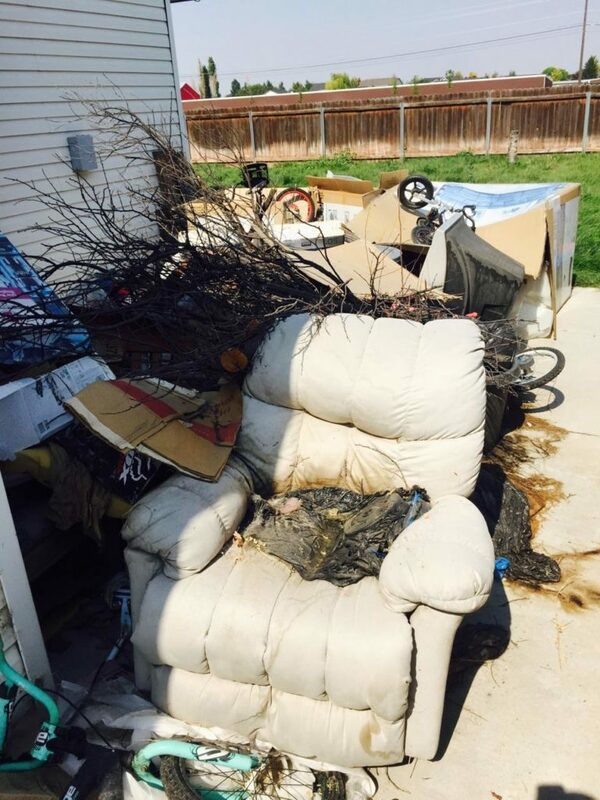 We’re here to make your life easy…sit back and let Junk Bros take it from here!